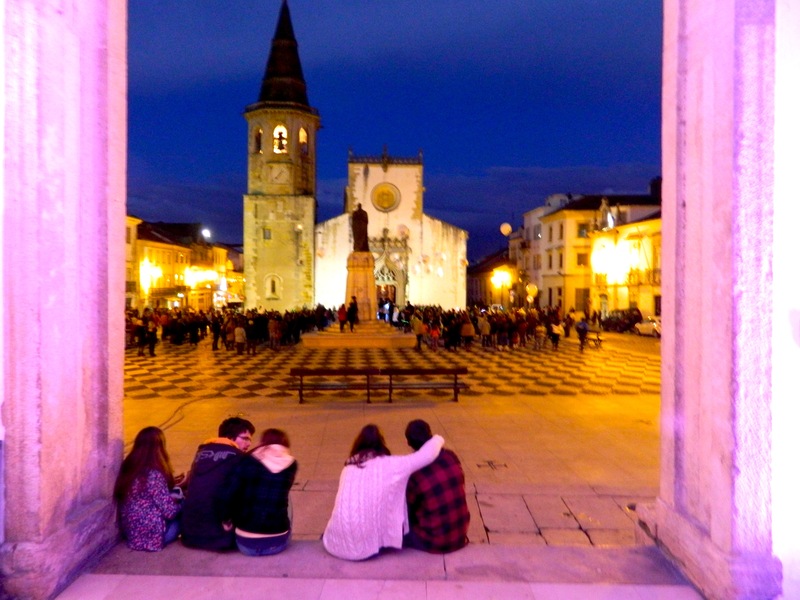 March 28, 2014 - About 700 people attended our intergenerational community event, in historic Tomar, Portugal. 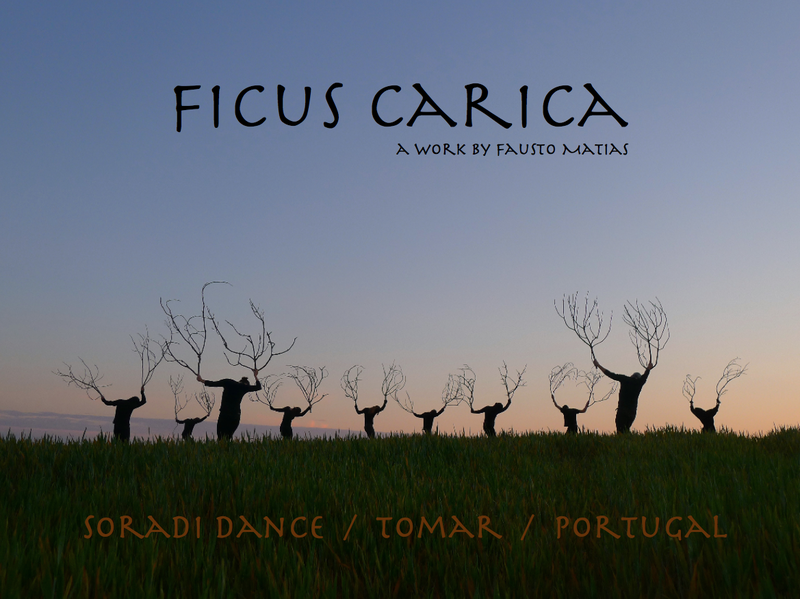 Created & produced by Soradi Dance (multidisciplinary artists Fausto Matias & Shirin Stave-Matias), the event took place in the town square, between the 15th c. manueline gothic style church of St. John the Baptist and a 16th c. building which is the current City Hall. 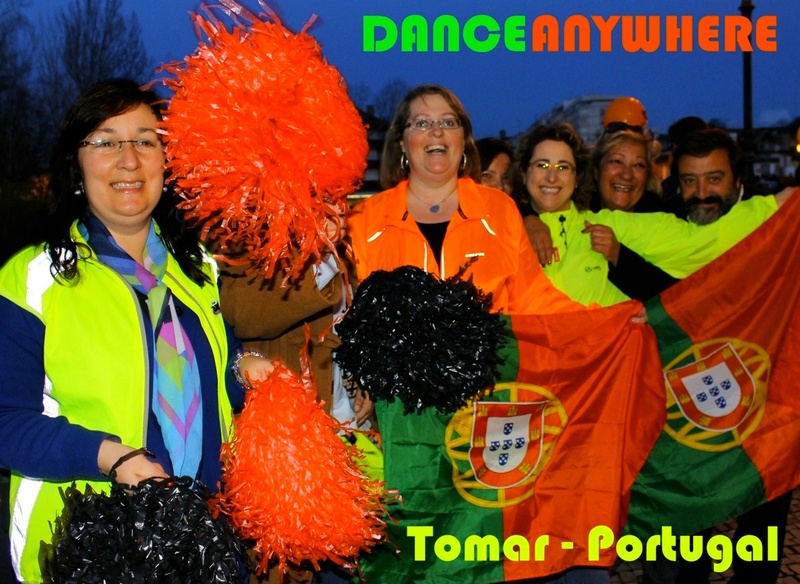 Portuguese rock music was played as everyone shared their dance with the world, as well as commemorating Dance Anywhere's 10th anniversary. 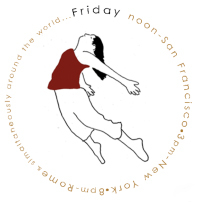 For more than two decades, we've been creating, presenting & producing dances in site-specific environments, primarily in the USA, Canada & Europe. In the past 12 years we've been located in Portugal, where we initially focused on bringing the fringe Festival of International Contemporary Dance to 20 cities, throughout Portugal. 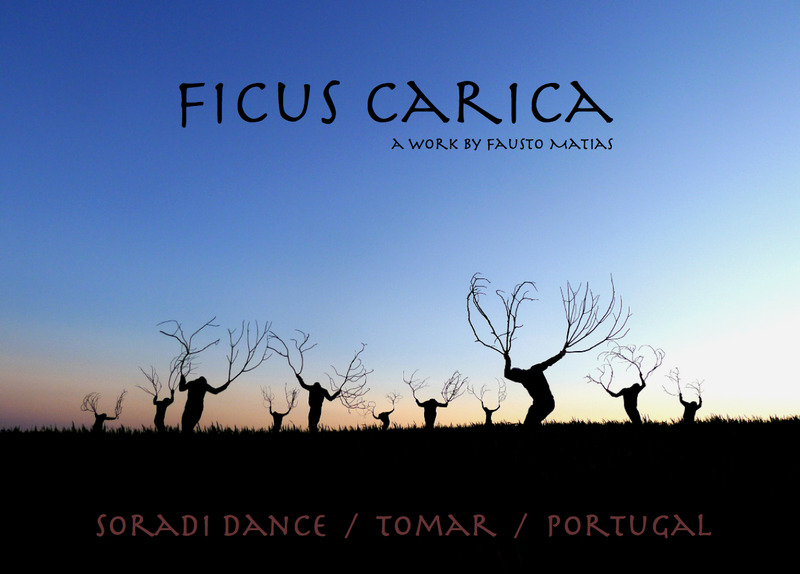 On March 22 at 7pm (19h) we will be dancing on an ancient roman bridge over the Nabao river in the heart of the historic city of Tomar, Portugal. We will be very happy to share our dance with Dance Anywhere and unite with others around the globe in one universal dance. We love dance and we aim to share that love of dance with others. For over 10 years our work was presented at: Dancing in The Streets, The Kitchen, DTW and Movement Research, among others. Since 1999 we have focused on developing dance in Portugal, where we first began creating the fringe International Festival of Contemporary Dance. 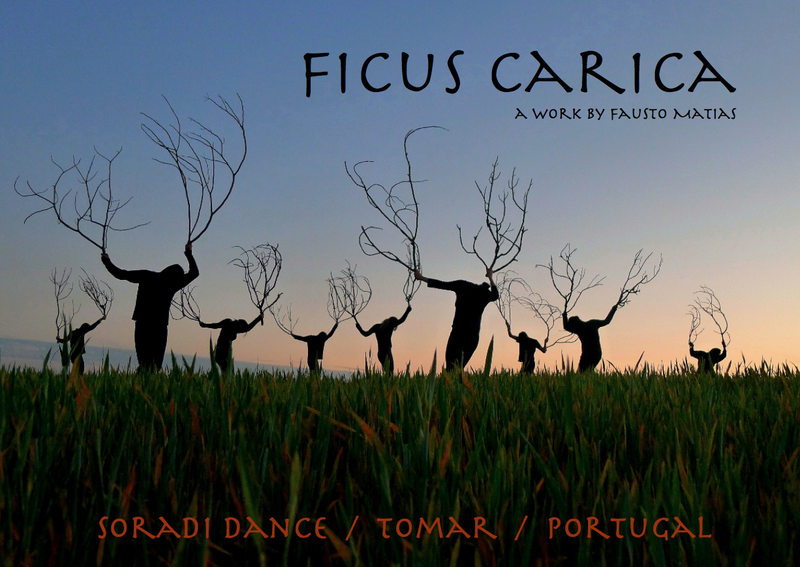 For 6 years the festival presented choreographed and improvisational works, predominantly in outdoor/site-specific venues that highlighted the rich Portuguese architectural heritage. Since the global crisis we are focused on surviving and making dance thrive. We see the decline of a once beautiful & productive city, and are aware that many people are confronted with serious problems of unemployment and economic hardship. We do not have the solution to the enormity of this issue, but those of us who dance, know the power it has to heal and revitalize us like nothing else. It can be a simple dance, but it can be a prayer, too.